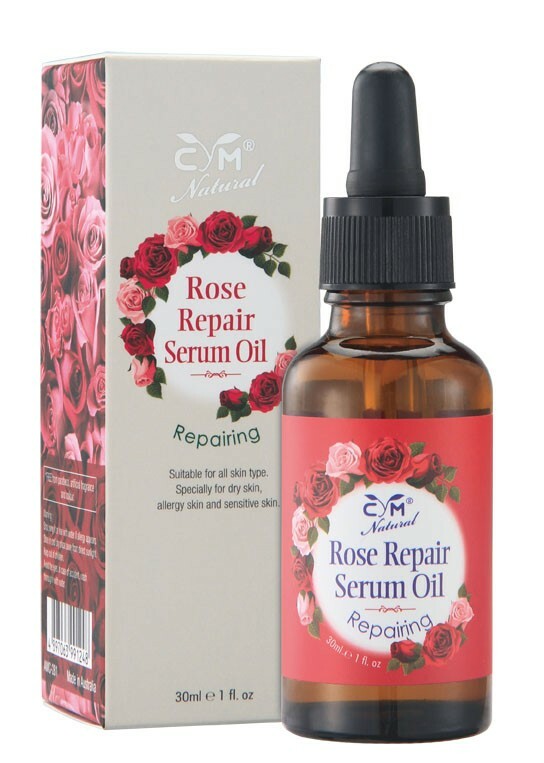 Rosehip Repair Serum oils are a great way to boost skin conditioning over night or increase the richness of our daily moisturiser. Rosehip oil is a great source of natural Vitamin A while Jojoba and Macadamia form a light weight veil across the surface of the skin. It can solute the skin problem, for example Scar, and wrinkle, super dry and eczema, repair the allergy and reduce sensitive.